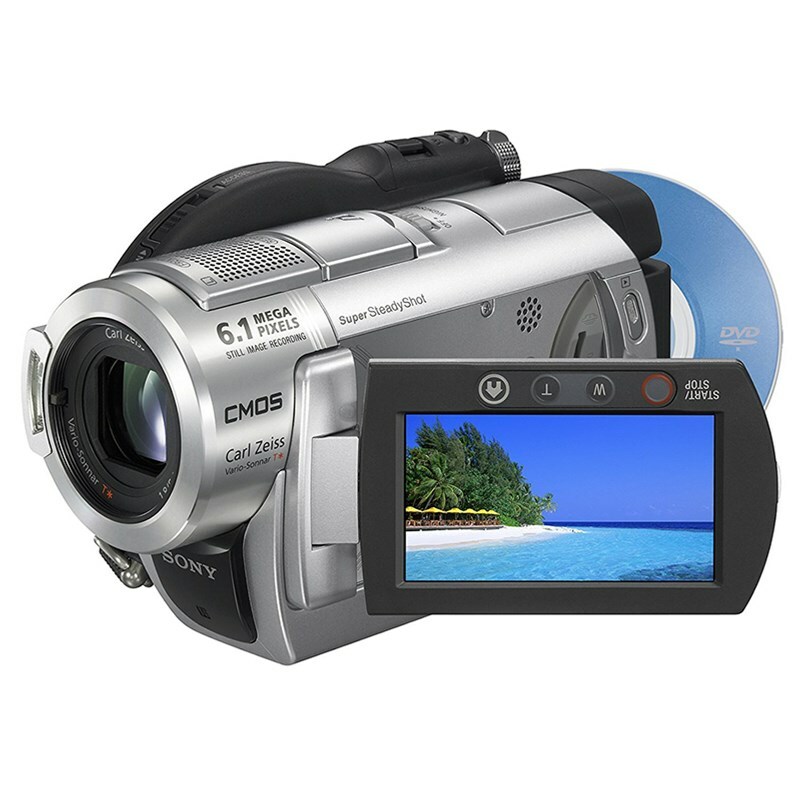 Memories are made to be shared, and it couldn't be easier than with the DCR-DVD508 Handycam camcorder. By recording straight to DVD-R/-RW/+RW/+R Dual Layer media formats, it has never been simpler to put your video on display. A Carl Zeiss Vario-Sonnar T* Lens enables superior clarity while the Super SteadyShot image stabilization makes sure it stays that way. You can even take 4.6 megapixels photos while you're shooting video in stunning 5.1 channel surround sound, or snap gorgeous 6.1 megapixels still images. 3.0 Megapixel (Gross) ClearVid CMOS Sensor.